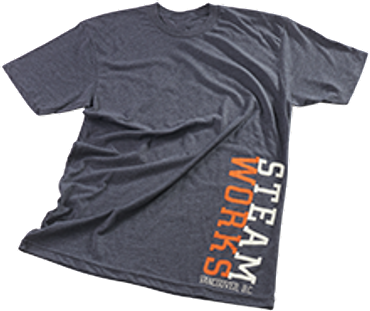 Our cool Steamworks T-Shirts made of super soft mixed fabric are very comfortable to wear. 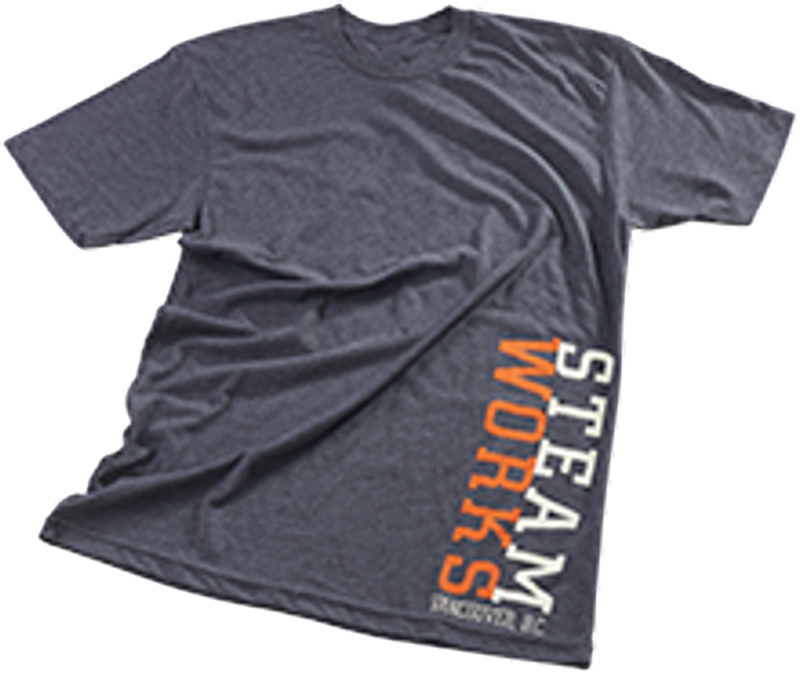 The greying shirts show the Steamworks design as writing at the front side and the distinctive hot-air ballon logo on the back. There are no customer reviews about Steamworks Men´s T-Shirt - Size L yet.